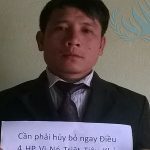 Nguyen Trung Ton is a human rights defender and protestant pastor who has advocated for religious freedom and spoken up regarding social injustices occurring in Vietnam. As a blogger, he has written about government corruption and land seizures. Nguyen Trung Ton is the President of the Brotherhood for Democracy, an organization that promotes civic engagement and provides training in human rights. 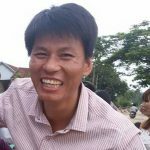 Vietnamese authorities arrested Pastor Nguyen Trung Ton and his colleagues from the Brotherhood for Democracy at the end of July 2017 as part of an ongoing crackdown against peaceful political expression. 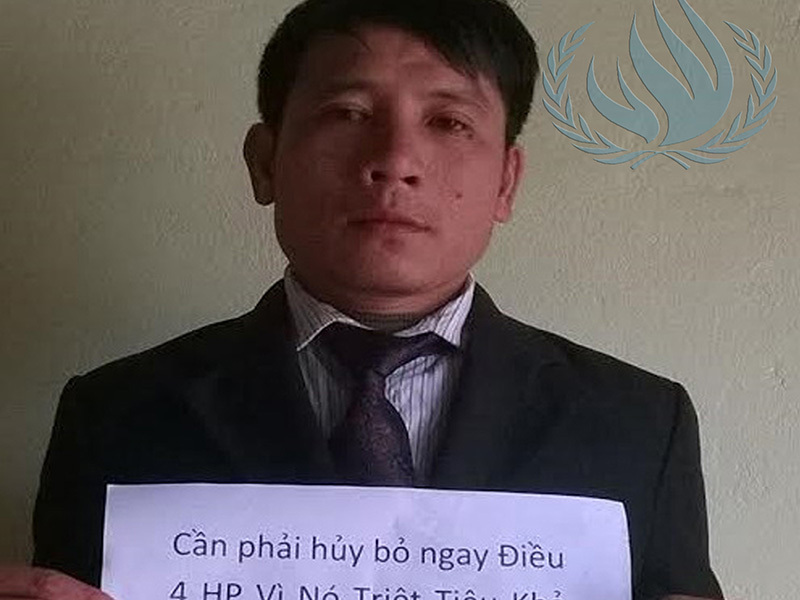 Nguyen Trung Ton was previously arrested in 2011 and sentenced to two years in prison and two years house arrest for “conducting propaganda against the state” under Article 88 of Vietnam’s Penal Code. 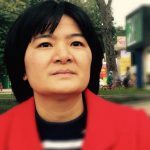 Pastor Ton has been the subject of frequent physical and psychological harassment. In February 2017 he reported an incident in which men in civilian clothing attacked him, stripping him of his clothes and belongings before assaulting him and abandoning him in a remote forest. He was significantly injured from the incident. He was sentenced to 12 years in prison and 3 years house arrest on 5 April 2018.